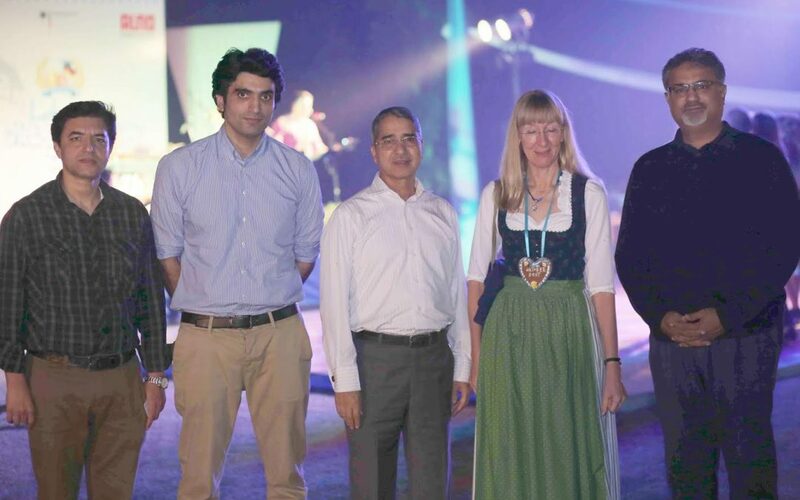 Met the German Ambassador to Pakistan Ina Lepel at OktoberFest a while ago. 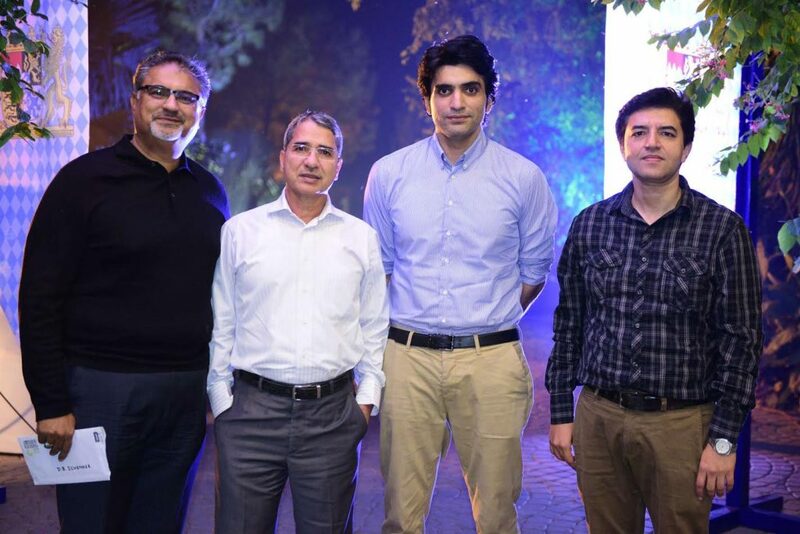 It was a delight to meet her and discuss Germany’s appreciation for the Pakistan’s reviving economy and their plans to invest here. She has previously served as the Head of UN Policy division in Berlin.